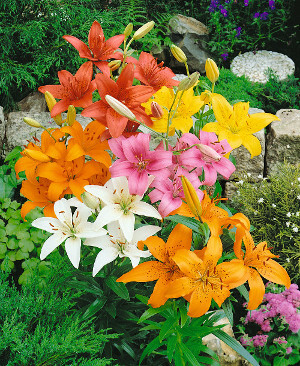 Lilies are perfect for perennial borders! Pollen Free Multi-Petaled Oriental Roselilies 8 pc. Dutch Master's Growers Lilies 25 pc. 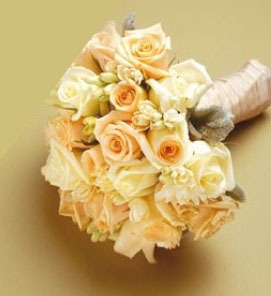 Fragrant Oriental Lily Mix 16 pc. Forever Susan Asiatic Lily Collection 8 pc. Heartstrings Asiatic Lily Collection 8 pc.